What’s the Secret? 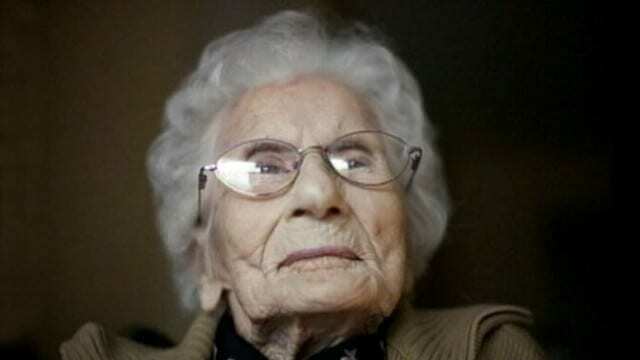 World’s Oldest Woman Turns 116! This lady has seen a lot in her life and her secret to long life is amazing! “Georgia woman Besse Cooper, the world’s oldest person, celebrated her 116th birthday on Sunday to become only the eighth person in the world and the fourth American to ever have been verified by Guinness World Records as having reached that age. Cooper, who was born in Tennessee in 1896, was first certified as the world’s oldest person by Guinness in January 2011, but briefly had to give up her title for a few months when Guinness verified that Brazilian-born Maria Gomes Valentim was 48 days older. Valentim died on June 21, 2011, and Cooper was reinstated as the world’s oldest person. Still, Cooper has seven more years to go to become the oldest person ever fully authenticated by Guinness. Jeanne Louis Calment from France lived to be 122 years and 164 days old before dying on Aug. 4, 1997, according to a Guinness spokesperson.